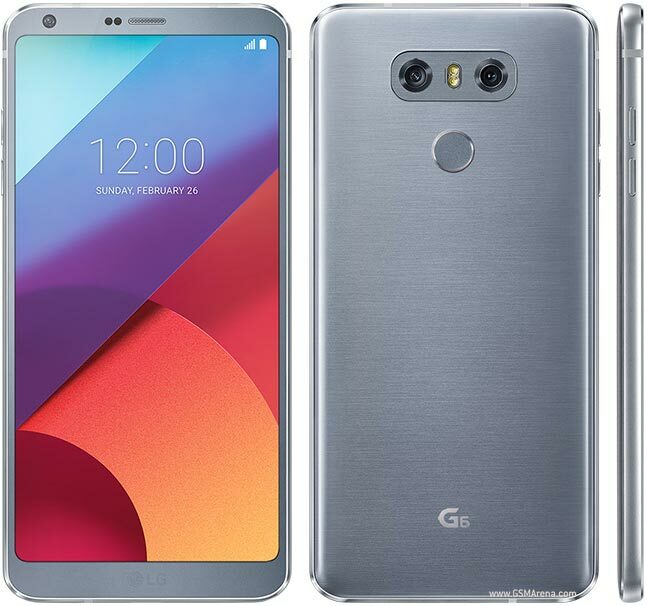 The LG G6 is the 6th installment in the G series from LG. It has a 5.7″ screen, Wide angle front camera so you get the full picture all with Dolby vision for the best images. It is also water and dust resistant!